Title: Is Engagement Just a Buzz Word? David Zinger, M.Ed., is an employee engagement writer, educator, speaker, coach, and consultant. David founded and moderates the 2500+ member Employee Engagement Network. His personal website offers 1000 posts/articles relating to employee engagement and reached over 1,000,000 page views in under 4 months in 2010. David is involved in the application of Enterprise 2.0 approaches to engagement and the precursor, creating engaging approaches to communication, collaboration, and community within Enterprise 2.0. 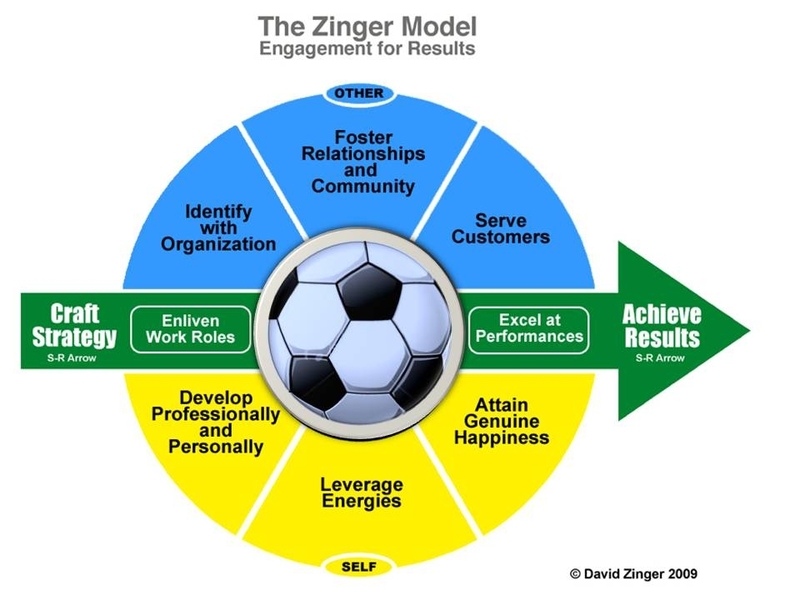 Connect with David Zinger today for education, speaking, and coaching on engagement. What are your thoughts on the Dan Pink intrinsic motivation theory/perspective and are you aware of any other, than the 3-4 companies that are following either a 20% rule idea or something else that is motivating employees today in corporate America? It sounds like a lot of hype and not sure how effective it is. It must be more than just a perspective, it must be a way of business life. You’ve got some wonderful insights on engagement. And, engagement is related to motivation. Would appreciate hearing your thoughts on this. I like the ideas of Dan Pink. They are not new but he packages them well. I hope for more than motivation, I want engagement. I believe engagement is bidirectional and that each employee is responsible for their own engagement while accountable to everyone else. I think engagement is richer and more robust than motivation and is certainly more than a happy dance on You Tube. I think the next step is to realize that: “there is no way to engagement, engagement is the way.” It is how we work. learn, retire, etc. This does add some complexity to the topic and offers options too.